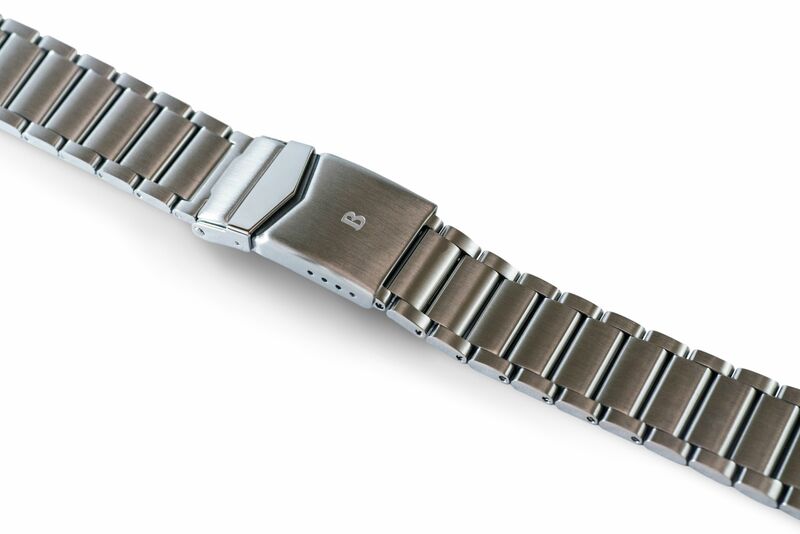 Borealis Sea Storm 20mm Bracelet replacement. 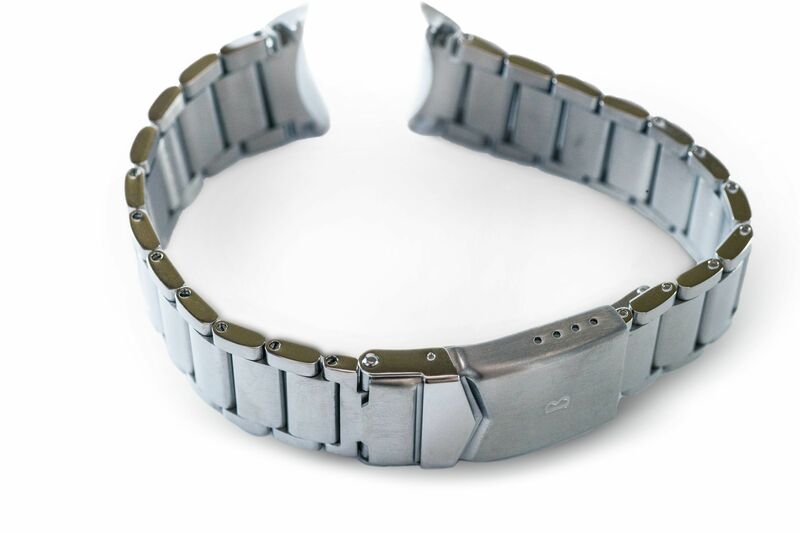 Fits all V1 and V2 versions. 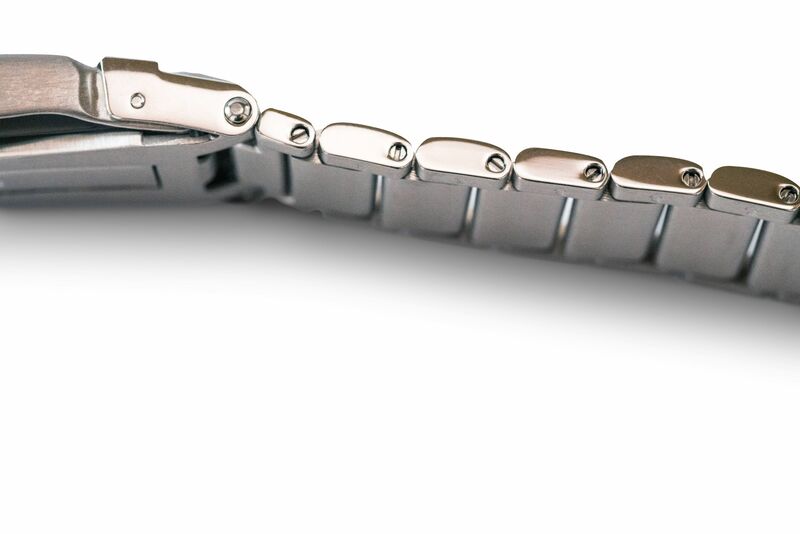 Total bracelet length : 182mm (including end links). 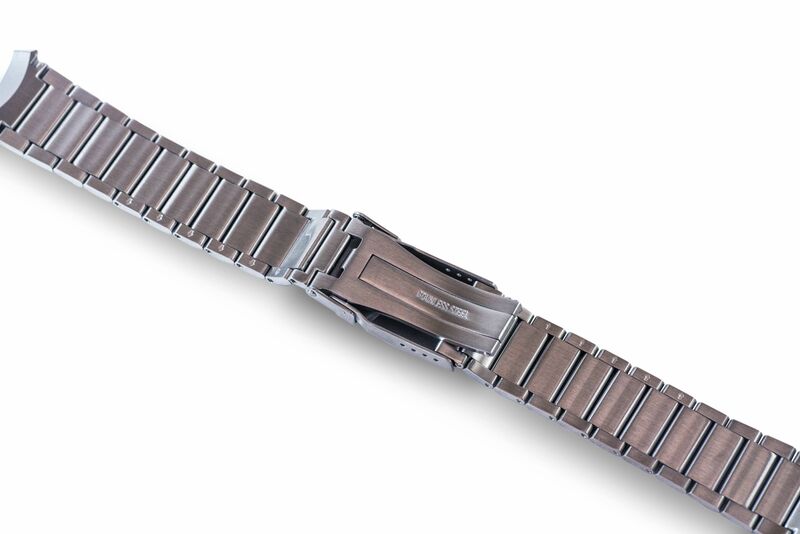 Width at watch head: 20mm, width at clasp: 18mm. 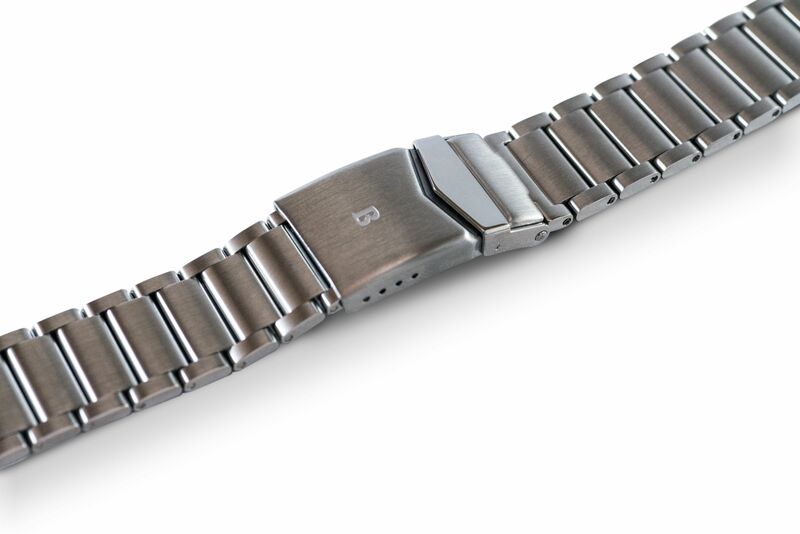 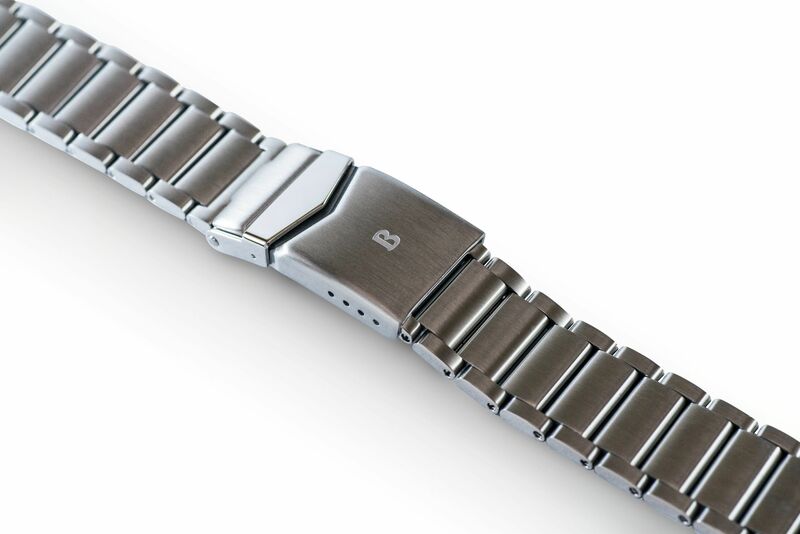 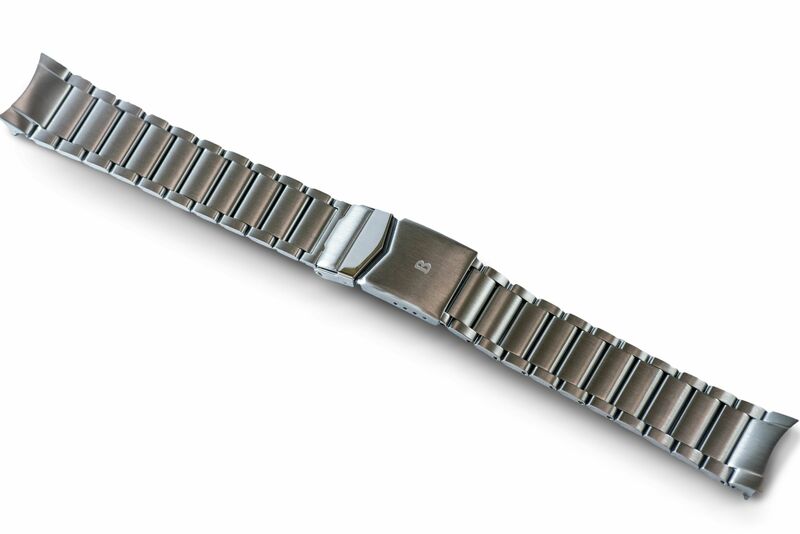 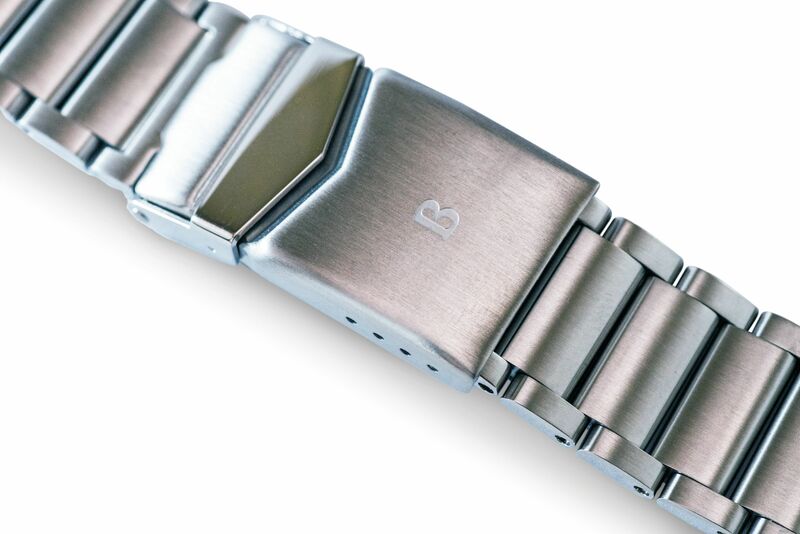 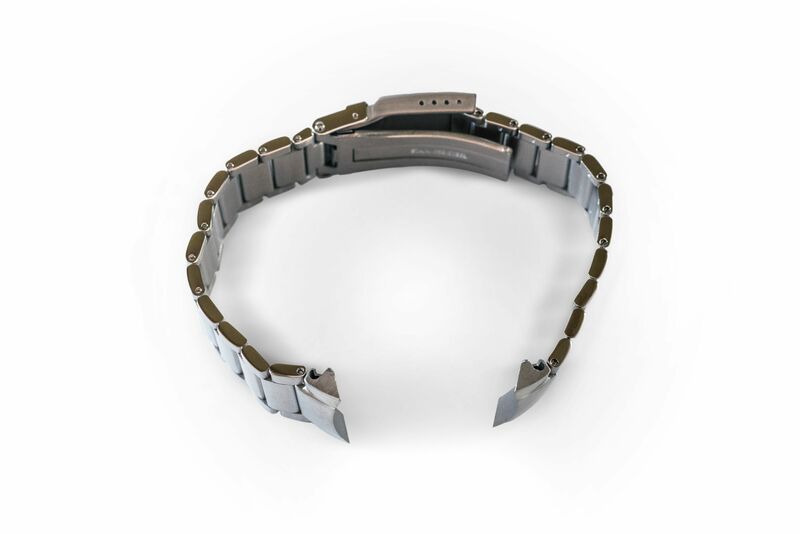 Premium bracelet made of 316L stainless steel with removable screws.